Location, Location, Location. 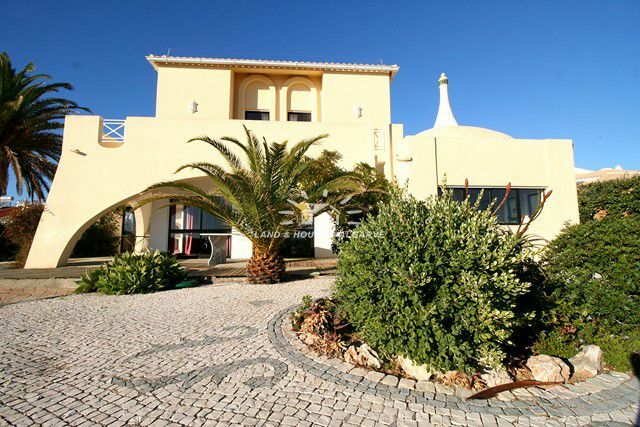 Built in the classic style of the 80s, this 2 storey villa with pool is perfectly south facing and offers fantastic views of the Atlantic Ocean, which is just 70 meters away. A unique location and therefore rare opportunity! 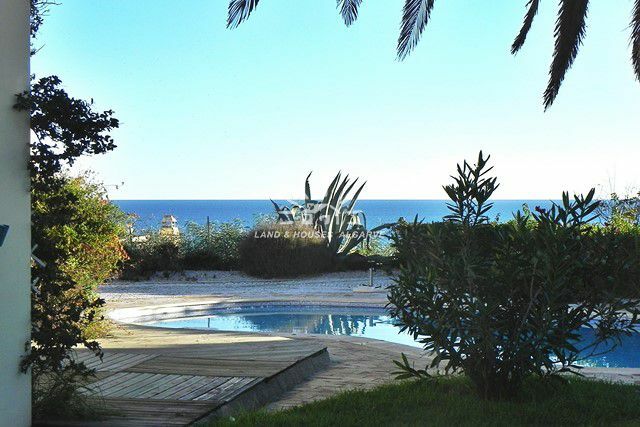 Not only the beautiful, sandy beach, but also nearby restaurants and many other amenities of the coastal town of Albufeira can be reached by feet. 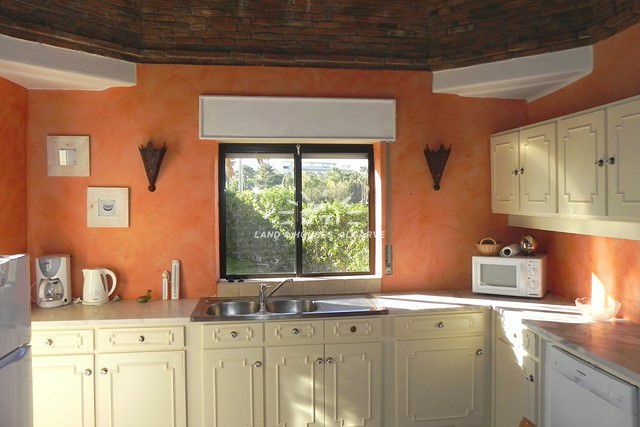 The property consists of a total of 5 bedrooms, 4 bathrooms (2 en-suite), a fully furnished and equipped kitchen and a bright and spacious living / dining room with direct access to the sunny terrace with a barbecue area. 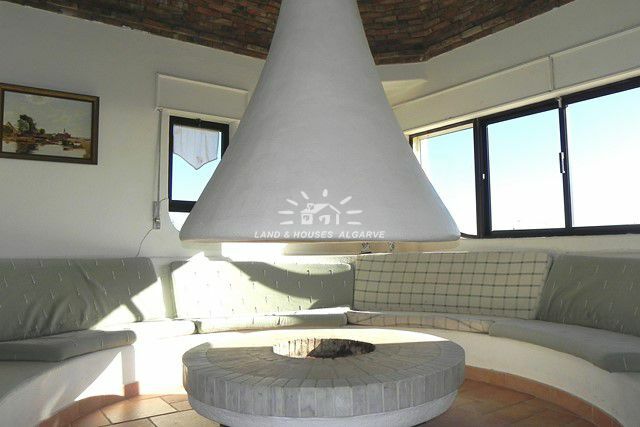 Another snug room with a cosy fireplace and vaulted brick ceiling is located on the ground floor, again with stunning views of the coast. 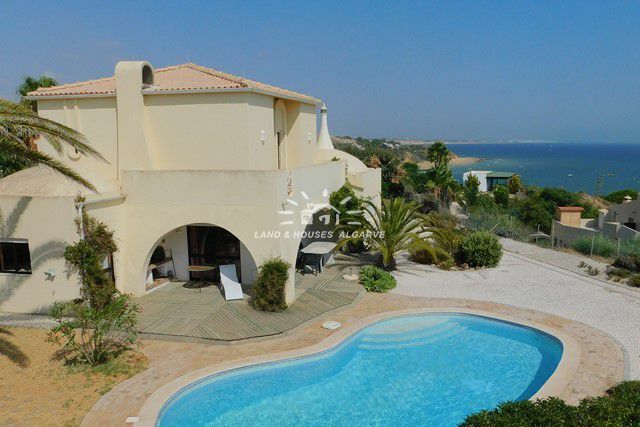 The terraces of the two bedrooms on the 1st floor invite you to relax and have a truly unique view of the sea. The property is set on a fully fenced plot with carport and an easy to maintain, landscaped garden. A sauna is also available. 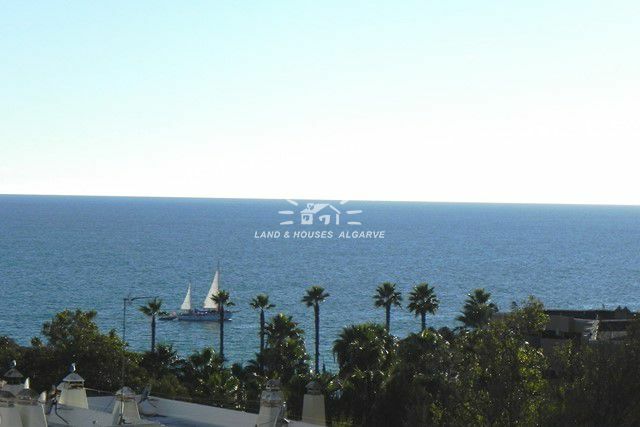 This is a definitely excellent opportunity to acquire a property directly overlooking the sea while being close to a town and its amenities. Contact us!